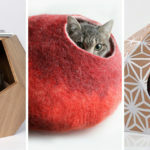 Evan Ryan, an industrial designer and founder of WISKI, a brand dedicated to making beautiful cat products, has created The Cone. 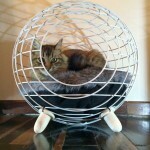 Tired of the lack of options in the cat isle, and looking at numerous out of date designs, Evan decided to build a scratch post that would match his own home decor. 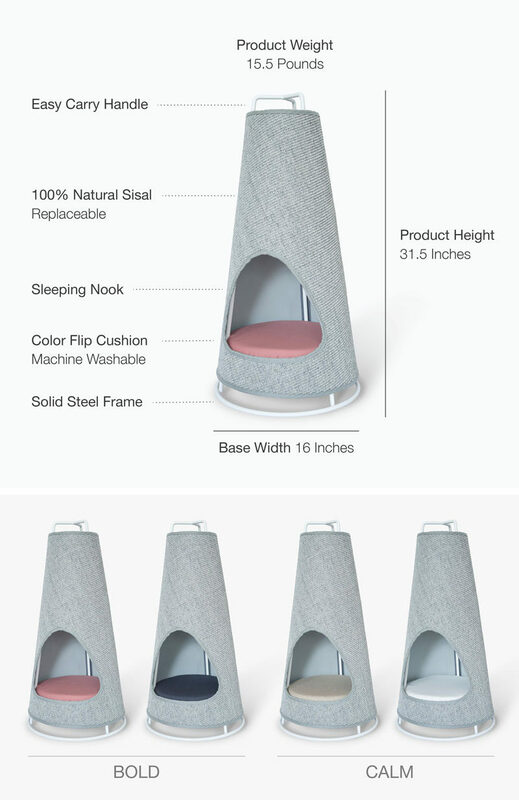 Launched on Kickstarter, The Cone is a modern scratch post and comfortable sleeping nook for cats. 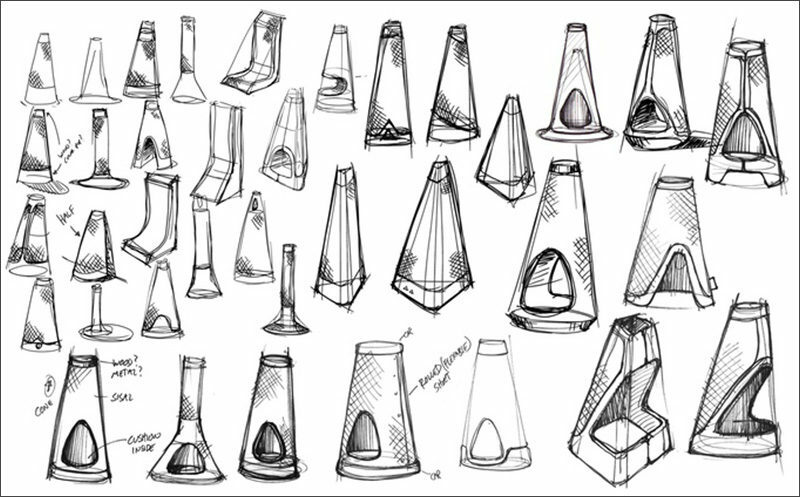 From initial napkin sketches to CAD models, Evan ended up choosing the cone shape and thus created The Cone, a modern scratch post and comfortable sleeping nook for cats. 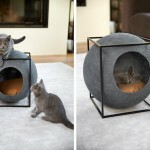 Tested by Evan’s own cat, and many kitties at the Brooklyn Cat Cafe, The Cone is extremely effective as a scratch post. 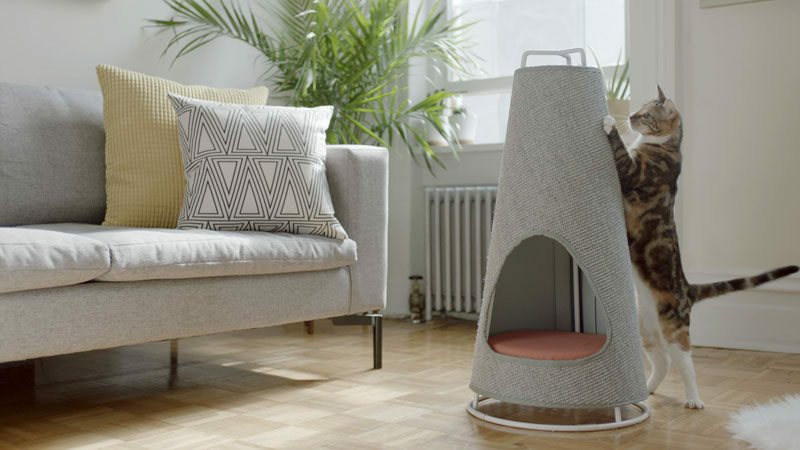 Inside the cone, there’s an elevated sleeping nook with a machine-washable, duo-colored reversible cushion, make The Cone a cozy place to take a nap. 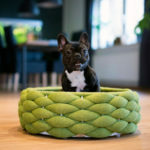 It’s easy to carry and has a natural sisal wrap, making it extremely durable. Equipped with a zipper, it’s easy to remove the wrap and replace it with a new one, after roughly five years. The Cone is 31.5 inches tall and 16 inches in diameter at the base. 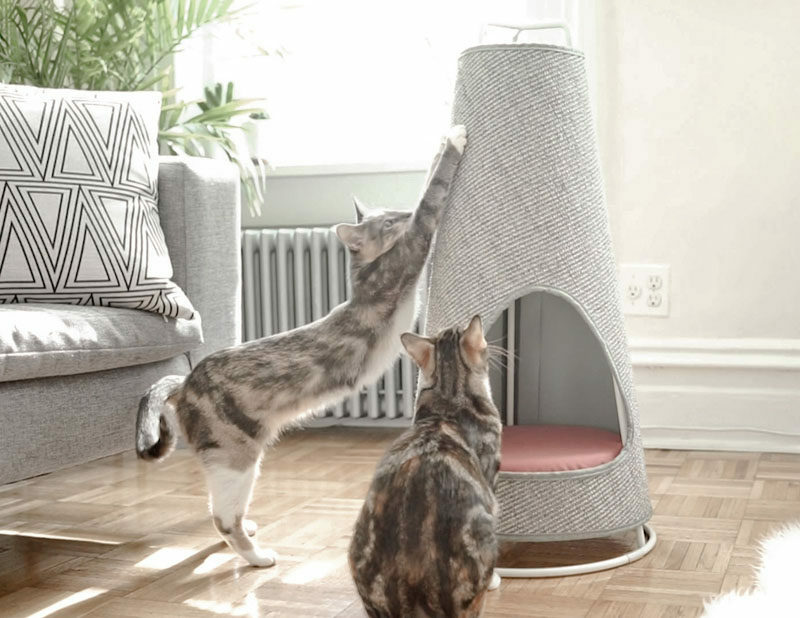 Weighing in at over 15 pounds, The Cone is tall and sturdy, making it safe and fun to scratch. 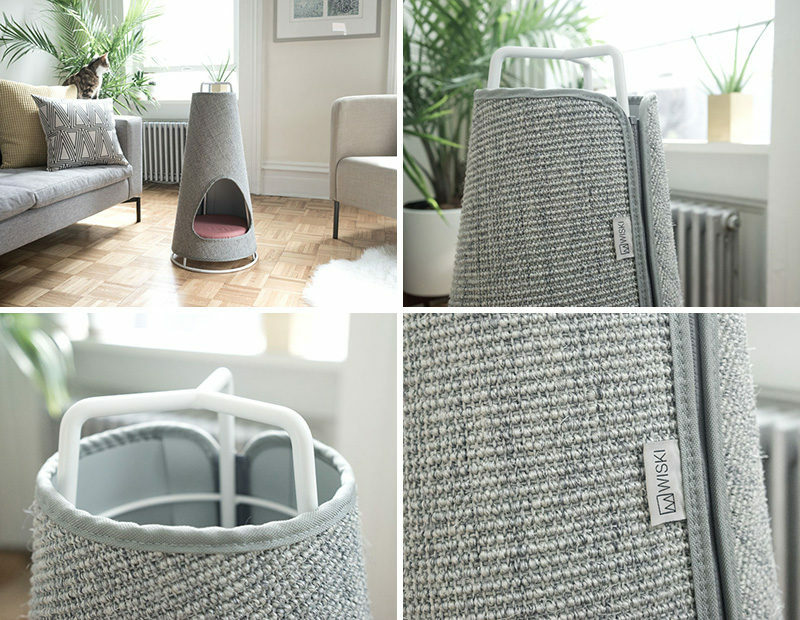 To find out more, visit The Cone Kickstarter page – here.